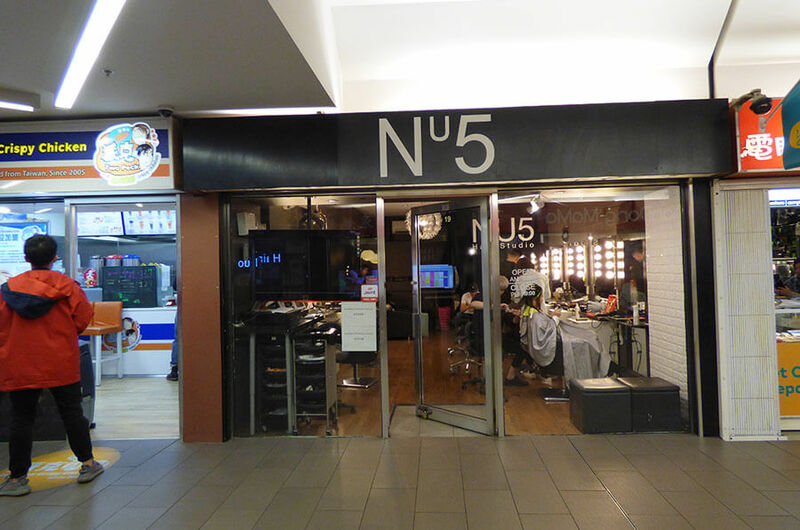 Nu5 Hair Studio is one of the top hair salon located in Melbourne Chinatown. We not only cut hair, but we create hair style to suit your needs and make you looks gorgeous! 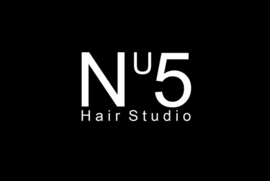 Come in and see our top hair designer from London, Malaysia, Hong Kong, Taiwan and Shanghai.